2017 has been another big year for NetEnt Gaming. 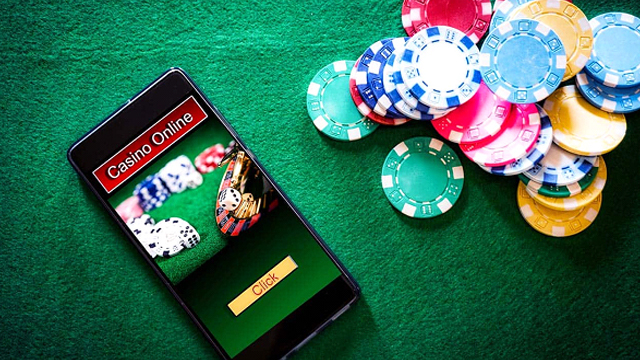 Their summer smash, EmotiPlanet™, released in August, is already proving to be a huge hit with slots players, and there have been other big titles out including Buttefly Staxx. And the hits just keep on coming, with The Legend of Shangri La scheduled for release on 21st September 2017. Fans of Aloha! Cluster Pays and this year’s EmojiPlanet™ will love this new title because it also runs on the Cluster Pays gameplay format. 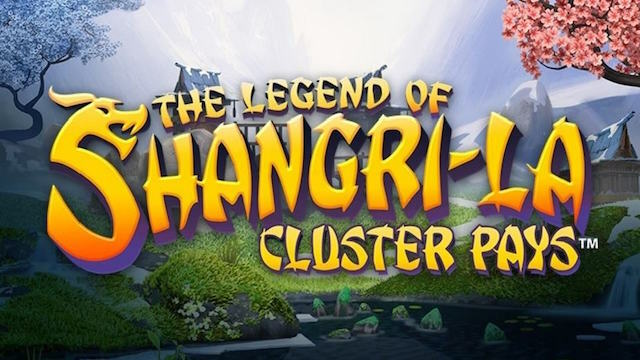 NetEnt’s preview shows that Shangri La follows in the footsteps of many other great games from this studio with superb graphics and animations. The far Eastern theme, and indeed the name, will be familiar to anyone who has played NextGen’s Shangri La slot, also released this year. 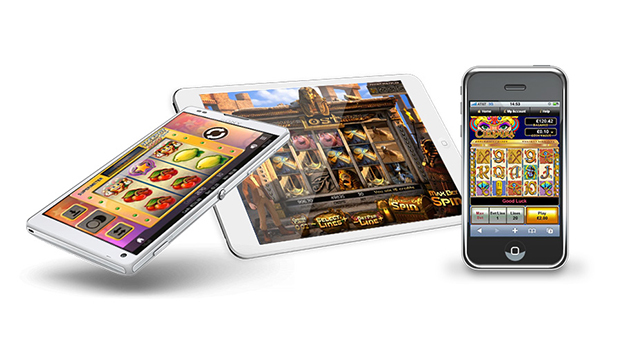 Like many of NetEnt’s games, this slot comes packed with features too. 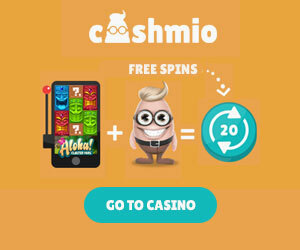 So get ready for stacked symbols on each reel, mystery symbols – assigned randomly in the base game to drive extra wins, sticky re-spins – where the reels go again, but winning symbols remain locked, reel nudges – that drive extra free spins, up to 8 extra spins in the Free Spins bonus round, and a 1,000x your stake maximum win. Back to the Cluster Pays feature. And for those who don’t know, here is how it works: there are no ‘paylines’ as such. Instead, you get six reels and five rows, and payouts when nine or more matching symbols ‘cluster’ together – i.e. they are touching. So, The Legend of Shangri La promises to be an exciting new addition to the NetEnt studio catalogue. If you can’t wait until 21st Setpember to try it out, why not have a go on another new NetEnt game from 2017, like Fairy Tale Legend: Little Red Riding Hood, Wolf Club Slot, or Butterfly Staxx. 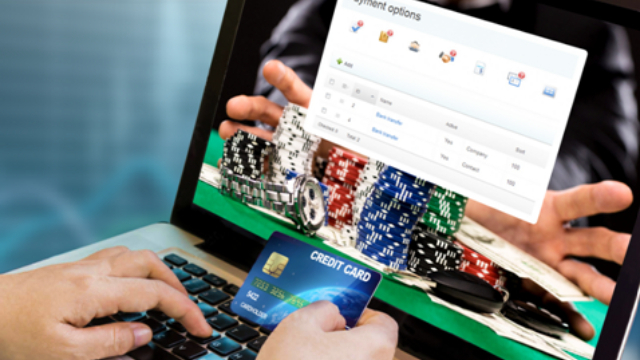 Fancy some NetEnt Free Spins? Check out the latest offers for September 2017.